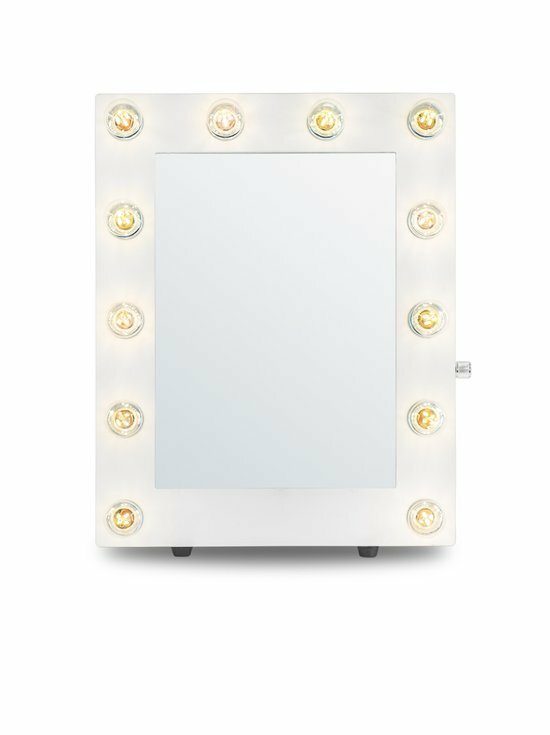 Are you in need of beautiful makeup mirrors with lighting for your event or movie set? 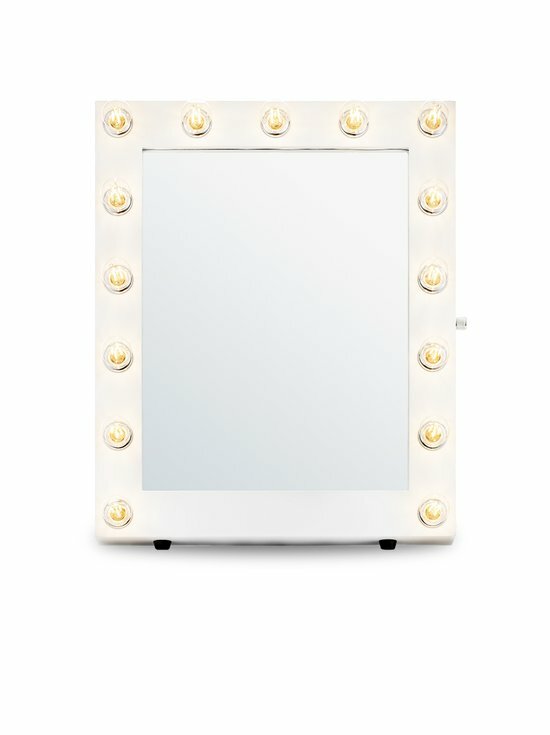 Or do you work in the business and need a makeup - or salon mirror? 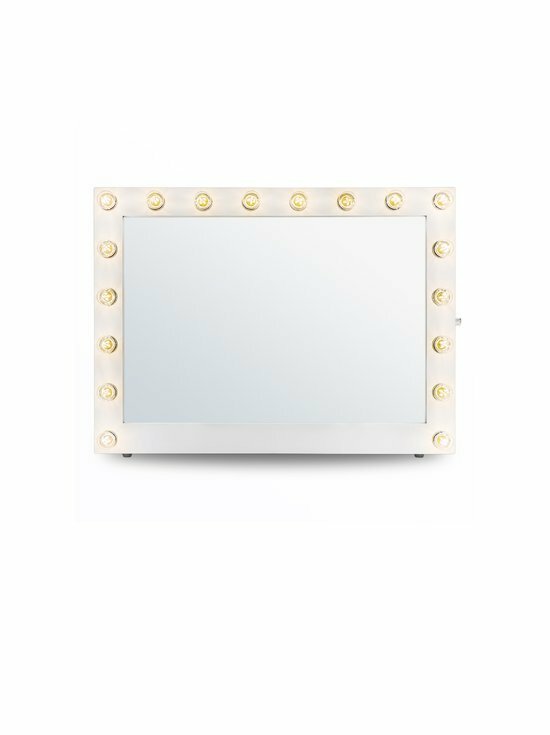 Are you working in the beauty industry or are in need of a pretty mirror lit with the latest LED for your event? 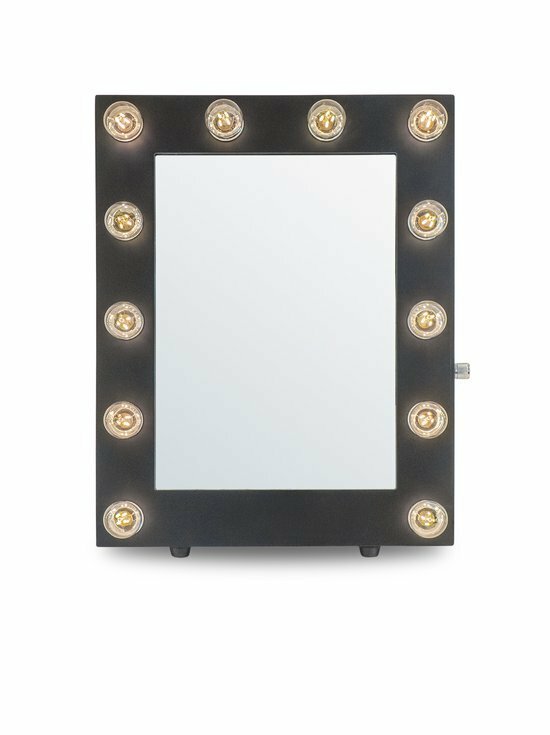 Do you own a salon or do you work as a makeup artist and want to work with professional makeup mirrors with a perfect lightening? We offer personalized makeup lodges for your home but also bigger makeup mirrors för salons or smaller mirrors easy to bring to work. We are partners with Sweden’s skin therapists organization SHR and as a member you will receive a discount. Get it touch and we will tell you more! Rental of mirrors for event and movie sets? Are you in need of glamorous makeup mirrors for your event or shooting? We frequently rent out our products for different occasions. The importance of a good lighting is essential for applying makeup. The light must be perfect, not too warm and not to cold. The location of the light source must be correctly placed, not too high and not too low and absolutely no shadows. The LEDs of latest technology are flicker free, have a dimmer and gives off no heat. 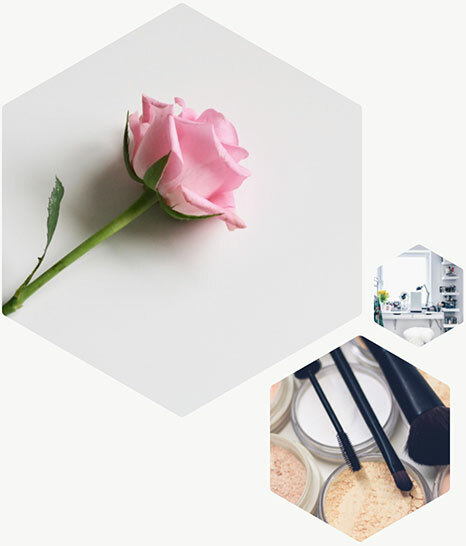 We offer all the prerequisites for a maximum makeup experience at home.